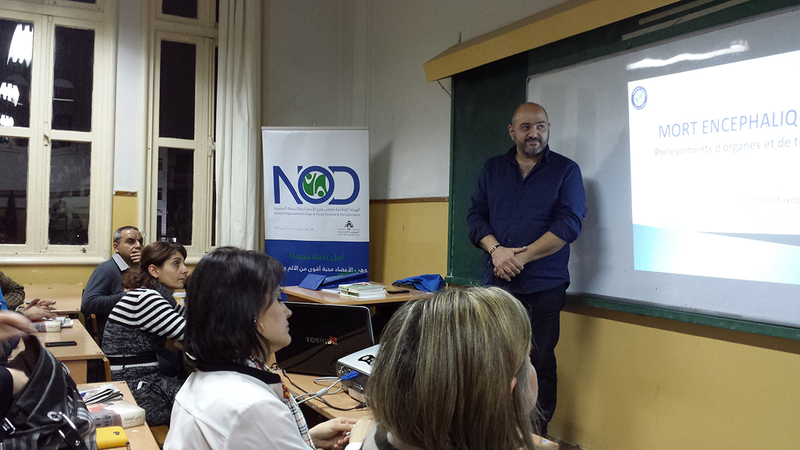 Father Georges Ters who is the director of the Theological Educational institute- Jounieh, added a course/ lecture on organ donation to the program. Students must attend this 2 hours lecture to graduate. NOD Lb is so proud to collaborate with devoted people like Father Ters.